Arguably the best player ever to play for Hibs. Scored hat-trick on debut vs. Hearts when a teenager. 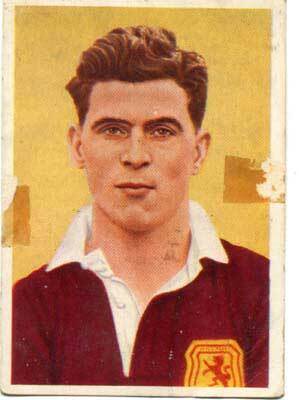 The only player to win the Scottish League with 3 different Clubs, Hibs , Hearts and Dundee.